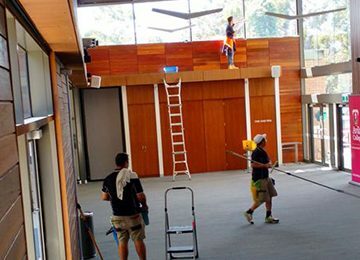 For local window cleaning in Glen Waverley, call Jon at housewindowcleaning.com We are Glen Waverley window cleaners with local knowledge, experience with great prices and fantastic manners!. We service commercial and residential Glen Waverley window cleaning clients and we have what you need to get the job done right, first time. With 20 years experience, Jon your local owner/operator will make your windows sparkle! We accept credit cards or cash, and, a free, no obligation quote is only a phone call away. Call us today on 0488793674 for the best in window cleaning services! So, for window cleaning Glen Waverley and surrounding areas, call Jon at housewindowcleaning today! !